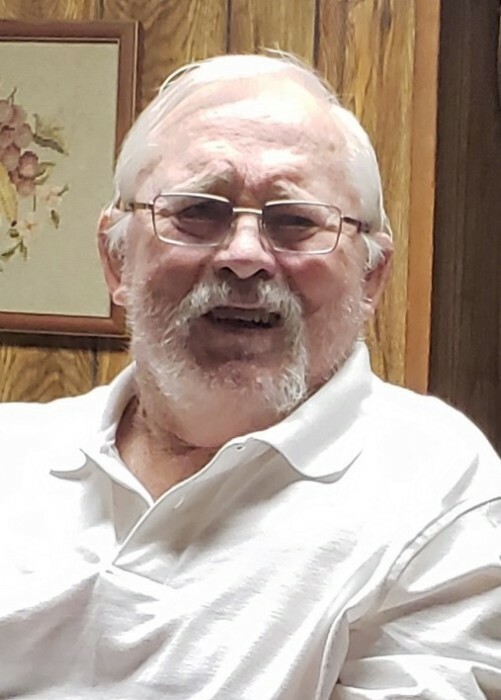 Joe McKown, 76, of Beebe, Arkansas went to be with the Lord January 23, 2019. He was born in Little Rock, Arkansas to Cozy and Reuben McKown on November 27, 1942.
Who is Joe McKown to you? He has been many things – a wonderful husband, great father, loving and compassionate grandfather and great grandfather, loyal friend, master carpenter, caring and giving coach, mentor, and devout Christian who put the Lord first, family second, and friends next. The one motto he instilled in each person he came in contact with was to give no less than 110%. Positivity was always something that emanated from him. To us, he was our hero. Heaven gained an amazing man, who one day we’ll see again and he’ll greet us with the biggest grin and bear hug. Joe is survived by his wife of 57 years, Pat McKown; daughters Sherri (Doug) and Kelli (Dwayne); four grandchildren, Jessica (Sam), Bethany (Jimmy), Kristina (Chris), and Brent (Summer); two great-grandchildren, Eli and Grayson; and sister Patsy McKown.